Easy and quick: that’s the service MarediModa has prepared in order to assist you during your stay in Cannes (6-7-8 November 2018). Check the hotel list on the new website, select the accommodation and book it immediately. The special rate includes accommodation and breakfast. See also the hotel map. 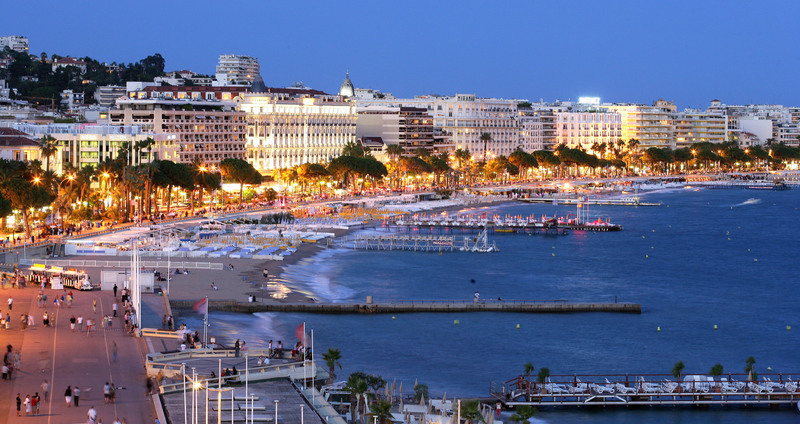 (all the hotels are from 2 up to maximum 15 minutes walking distance from the Palais des Festivals).